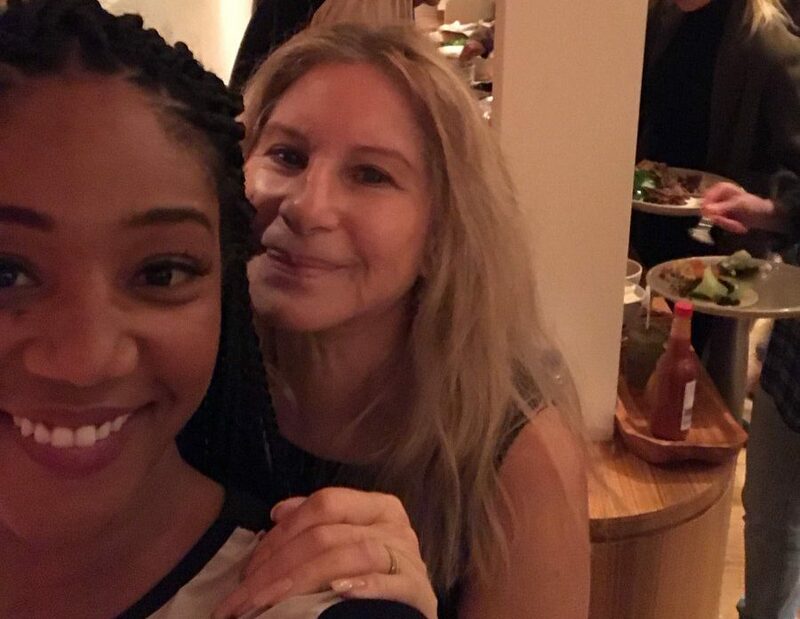 Never in our wildest dreams could we have imagined a Tiffany Haddish and Barbra Streisand friendship, but we’re super glad it’s a thing. The comedian tweeted a selfie with the singer, calling Barbra her “big sister,” and we are in love with it. And so is Twitter. Haddish tweeted that she taught Streisand about Cardi B and “Bodak Yellow” — and she even taught the singer lyrics to the song! Now everyone is clamoring for a collaboration. Barbra and Cardi B? Cardi B and Tiffany Haddish? All three of them together? Just think of the possibilities. We need a Haddish-Streisand buddy comedy movie for sure, ideally set to a remix of “Bodak Yellow.” That movie would break records. And you know that the song would turn platinum overnight. Even if no movies or songs come out of this, it’s still pretty amazing that these two were at the same dinner this holiday weekend. How can you not try to imagine the interaction between Tiffany and Barbra? Plus, it’s great to see two successful women from different generations and careers celebrate each other. Can we at least maybe get a sitcom starring the two of them? Or a Christmas comedy and music special? Come on, ladies. After this year, we could use something as pure and amazing as this would be. Does anyone have their agents’ phone numbers or email addresses? Where is the video of Tiffany Haddish teaching Babs the lyrics? Until we can get our hands on it, these tweets will have to hold us over for now. Luckily, we’ve got the rest of the Internet clamoring for more. Maybe the next time Haddish hosts SNL, Barbra Streisand can be the musical guest. And the writers can put them in as many sketches as possible. Are you listening SNL? We all want this ASAP. 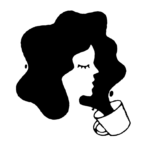 In the meantime, we’ll just be daydreaming of all of the possibilities.